On Target Research » Yoga Pants. Who Knew? What do The Terminator, Aliens, Titanic and Avatar have in common? That’s right. James Cameron directed all of them (and many others). I’m a movie junkie. I marvel at the creativity of Cameron, whose story telling and creative brilliance stretch the bounds of imagination beyond the known universe. 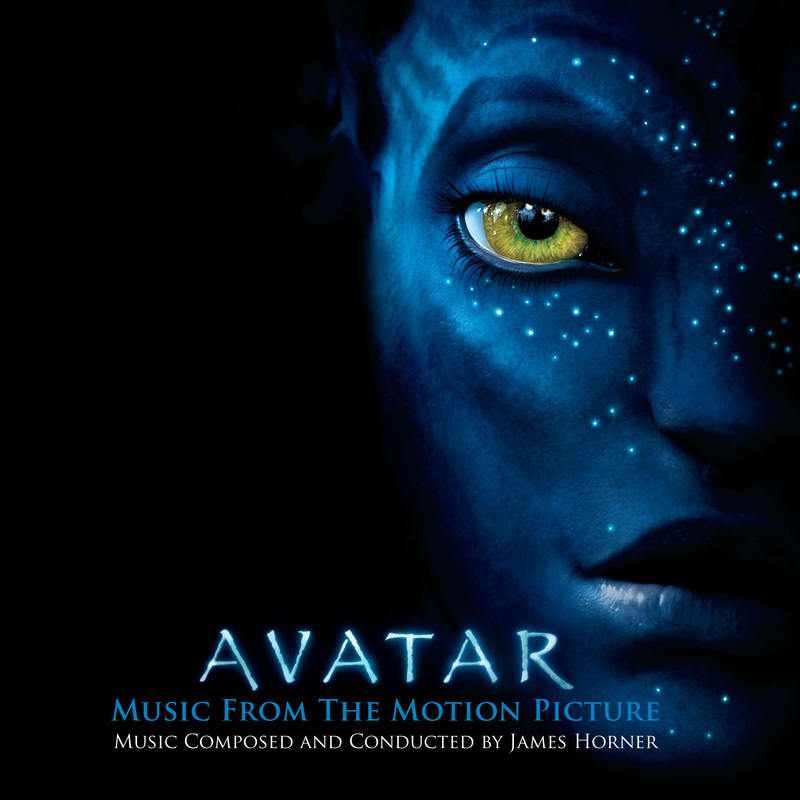 Avatar was one of the few films I enjoyed in 3D. With more than $2 billion in box office gross worldwide, many looked to the film to help spur the adoption of 3D TV. Hell of an idea, 3D right in your own home. Manufacturers will make millions. Many millions. Except for one little thing: there was such a rush to market, the manufacturers – certain that prospects would buy and anxious to drive a new product line,- blew off doing their market research. Had they conducted surveys of their prospective customers they would have discovered that the public doesn’t like wearing 3D glasses, and that 3D TV generates complaints of headaches and eyestrain. “3D television was heralded as the breakthrough technology of the 2010 Consumer Electronics Show. Hot on the heels of James Cameron’s eye-opening Avatar, 3D HDTVs were everywhere on the show floor…. Take Vizio – a major television set manufacturer. 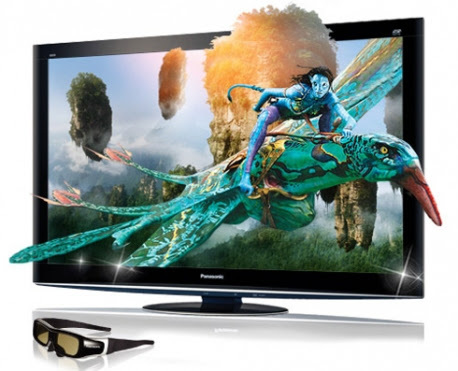 They poured millions into the development and promotion of their 3D television line. But they did so without bothering to do their market research. Result: Weak demand, anemic sales. They shut the line down. Depending on whose statistics you take, approximately 95% of new product introductions fail. There are a number of reasons for new product failures, but omitted market research can be a killer. We conducted surveys for a well-known fashion brand a few years ago. Management was prepared to spend $500,000 on the production of an infomercial and probably a like amount to buy the airtime to show it. They wisely decided to survey their targeted public (plus-sized women) about the presentation of the new line before spending the production money. The respondents didn’t like it, not at all. On the one hand, management wasn’t happy that their proposed offering was rejected. On the other hand, they were extremely grateful for the information. It saved them hundreds of thousands of dollars – and, gave them feedback from their prospects that enabled them to redesign the line. Prospects are one public that should be surveyed, but most companies don’t realize that they have a gold mine in their customer database. With the company just two years old, Sygiel wanted to expand her offerings and turned to her customers to find out what else they wanted. Armed with the strong survey results, Julie needed a bit of capital to create and launch the new product. Solution? She launched a Kickstarter campaign with the goal of raising $15,000. They raised the $15K in the first hour! At the end of 30 days, they had raised $158,993 from 1327 backers. Dear Kate will start shipping the cutting edge yoga pants in about a week. Sygiel says 2014’s income will be triple 2013. You think she’s onto something? How about you, Vizio or Dear Kate? I know, the question is rhetorical. But the fact that your customer database is a potential gold mine isn’t. With 27 years as a professional prospector for these mental gems, I can tell you there are untold riches buried in there. If you want to find some, we can conduct a survey of your customers rapidly and inexpensively. We can identify new products or services that your customers might want from you, as well as the key “hot buttons” that motivated them to buy from you in the first place. These “hot buttons” are nuggets from the mine that can and should be used in your marketing to attract new customers.